Please complete the form carefully. Weâ€™ll contact you as soon as possible to satisfy your needs. Thanks! Total quality, professionalism and punctuality are the basis of Buffoli approach which boasts a consolidate experience with automotive multinational companies. The main feature of the service offered by Buffoli is its completeness throughout the whole life of the project: from technical consultancy of customer requiments to scheduled maintenance. 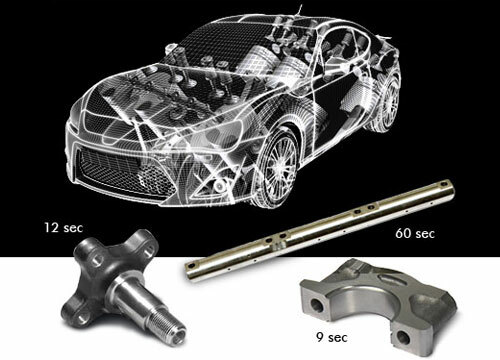 The design, acceptance and service of the automotive machines are carefully followed by a dedicated staff with special experience in the automotive field. 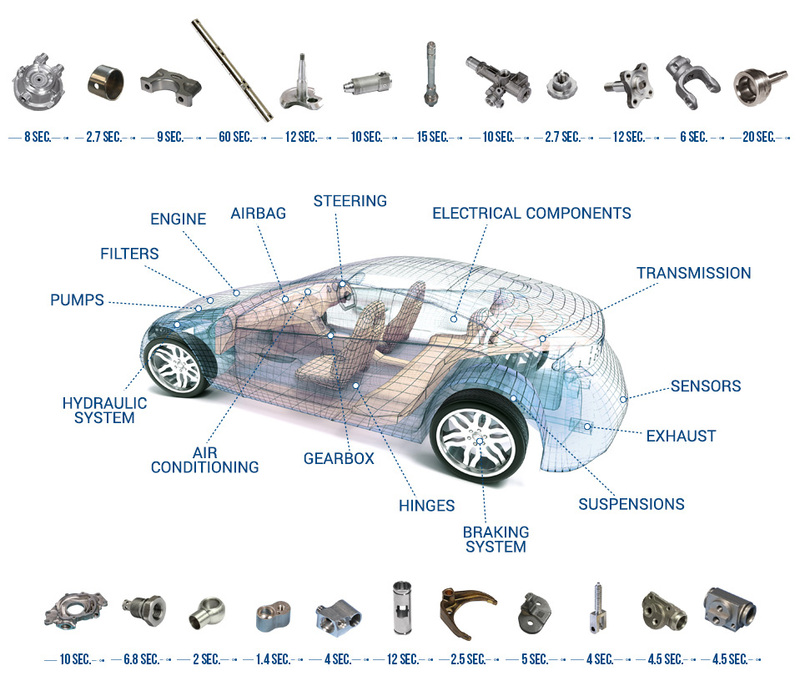 Particular attention is paid to the training of our staff dealing with the automotive industry. 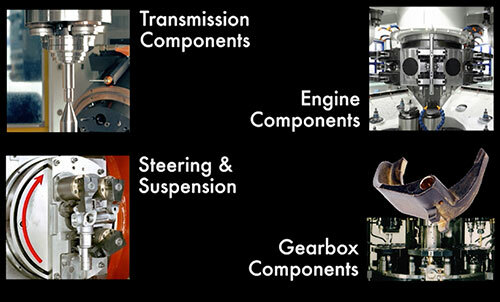 Many components for the world’s leading automakers are produced on Buffoli machines installed in Europe and in North America.